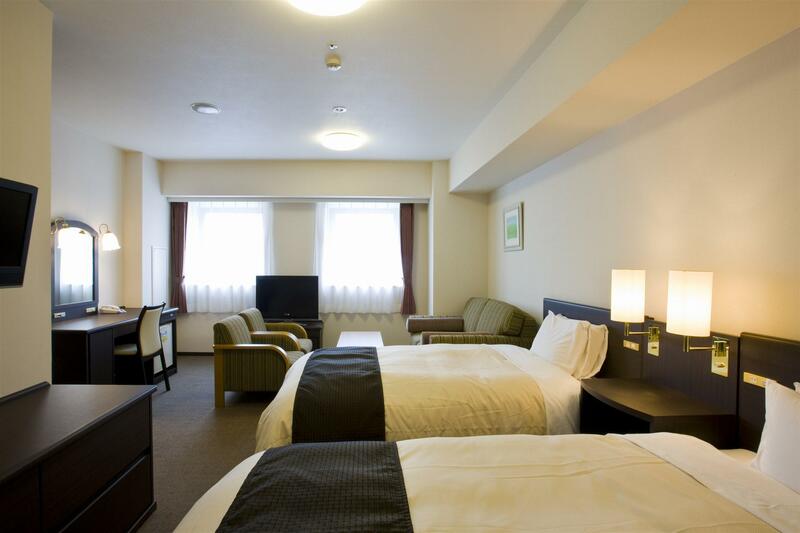 Kumamoto Tokyu REI Hotel is located at 7-25, Shinshigai, Kumamoto-shi, Kumamoto. 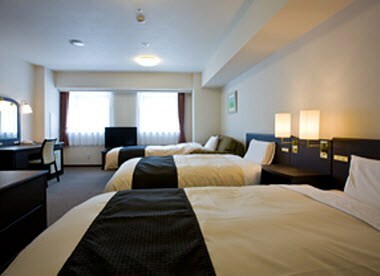 We are just a 5-minute drive by car or a 10-minute ride by tram from JR Kumamoto Station. There are magnificent historical sites like Kumamoto Castle, with beautiful stone walls, as well as Suizenji Park. Mount Aso, with the world's largest caldera, and Unzen-Amakusa, comprising 120 islands large and small, are just some of Kumamoto's great natural highlights. There are magnificent historical sites like Kumamoto Castle, with beautiful stone walls, as well as Suizenji Park. 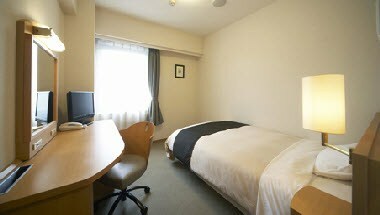 Kumamoto Tokyu REI is a seven-minute drive from JR Kumamoto Station and all popular tourist destinations can be easily reached. 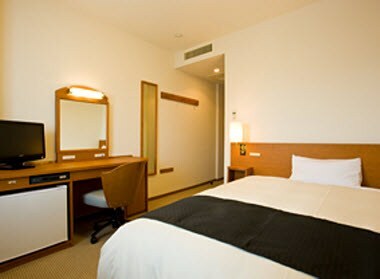 Guestrooms are bright and spacious. 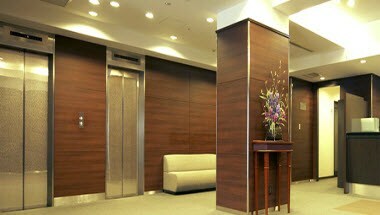 No show – 100% Same Day Cancellation – 100% 1 Day before after 15:00 – 100% Cancellation Fees are based on a percentage of the confirmed room rate (excluding tax or service charges). For reservations that are shortened, cancellation penalty applies to the first day cancelled, regardless of the total number of days cancelled from the reservation. Group Bookings of ten or more people should inquire about cancellation penalties.